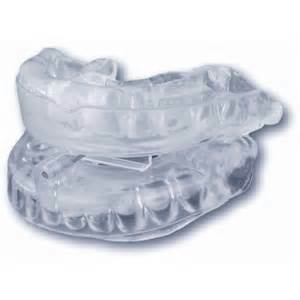 Obstructive Sleep Apnea (OSA) is the periodic cessation of breathing during sleep. It may be characterised by heavy snoring, gasping and intermittent moments of complete breathing cessation. It is most commonly caused by narrowing or collapse of the upper airway on inspiration. In severe cases, individuals may experience symptoms of tiredness on waking, decreased energy levels, difficulty concentrating, and moments of spontaneous sleep during the day. Untreated, OSA may lead to cardiac disease, endocrine disorders, psychological disturbances and increased risks of stroke and heart attack. Normally, a formal sleep study in conjunction with a clinical assessment is used to help diagnose sleep apnea. Dr Webber works closely with Sleep and Respiratory Physicians, ENT Surgeons, Dentists and Psychologists in the management of OSA. 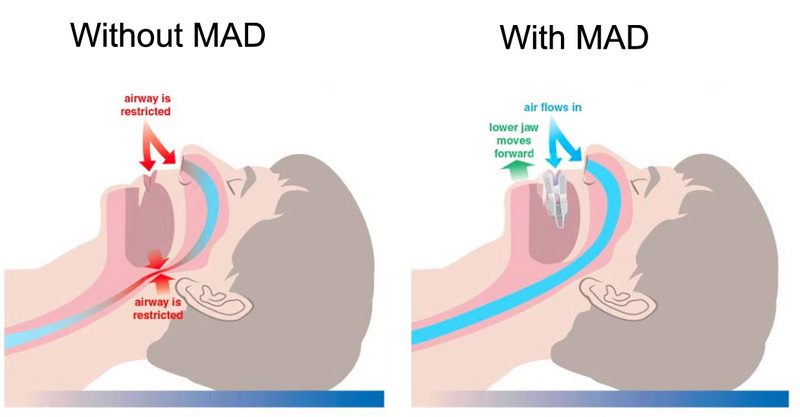 Treatment may range from dietary changes and weight loss, sleep management techniques, medication, mandibular advancement devices, CPAP devices, tonsil and nasal surgery and jaw surgery. In certain cases of moderate to severe obstructive sleep apnea, Maxillo-Mandibular Advancement surgery (Orthognathic jaw surgery) may be indicated to help resuspend and create more space for the upper airways. Dr Webber would be happy to discuss maxillo-mandibular advancement surgery with you and if you have not already done so, he can arrange for you to be seen by experts in the field of sleep and respiratory medicine to further investigate your symptoms.